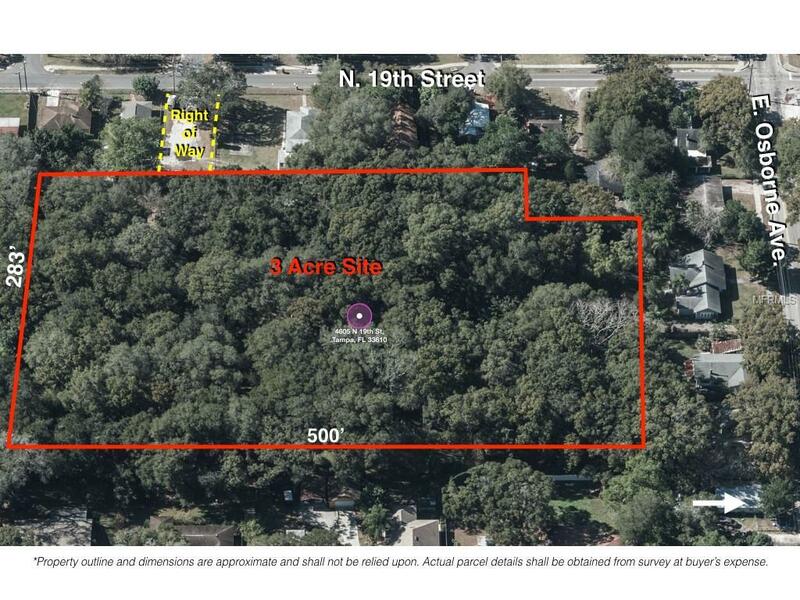 Chelsea Gardens is a 3 acre site zoned for residential single family development in East Tampa. The site is wooded with no wetlands on it. It perviously was awarded a $200,000 grant by the East Tampa Community Revitalization Partnership to bring infrastructure to the property which wasn't used and may be available to a new developer, should they wish to reapply. Additionally, the site may be able to be rezoned for townhouses.